We arrived on Koh Lanta Island after a week full of partying and food-related illness on Koh Phi Phi. Needless to say, we were ready for some R&R. 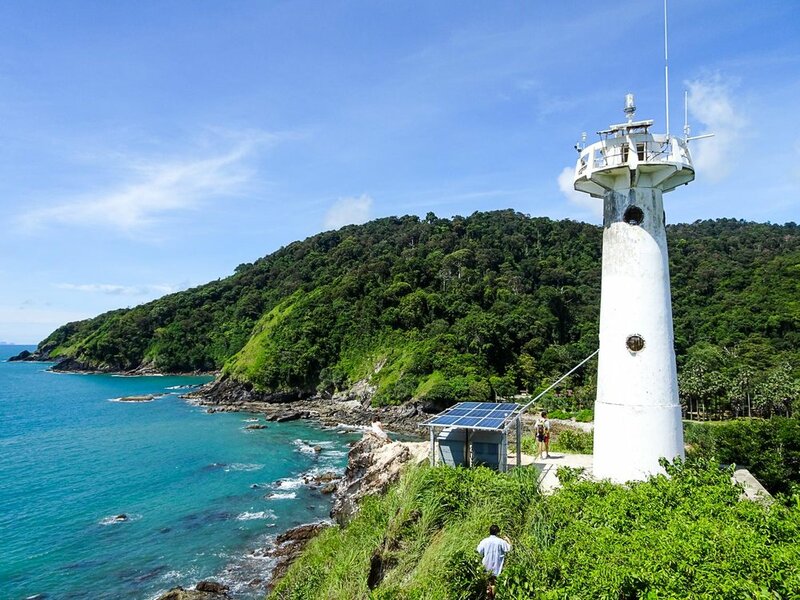 Luckily, Koh Lanta provided us with plenty of stunning beaches, quiet seaside towns, and lush forests to explore. When we weren't lounging on the beaches we were out exploring the island by foot, motorbike, and boat. As always, the best way to get around is by motorbike! Once we'd rented our set of wheels, we hit the scenic road along Koh Lanta's western shore and drove it all the way to the national park. This stunning destination is on the south end of the island and is worth the 30+ minute trip. Once you arrive, you'll be rewarded with breathtaking views and lots of (at time aggressive) monkeys! Just watch your backpack and leave your food in your hotel. 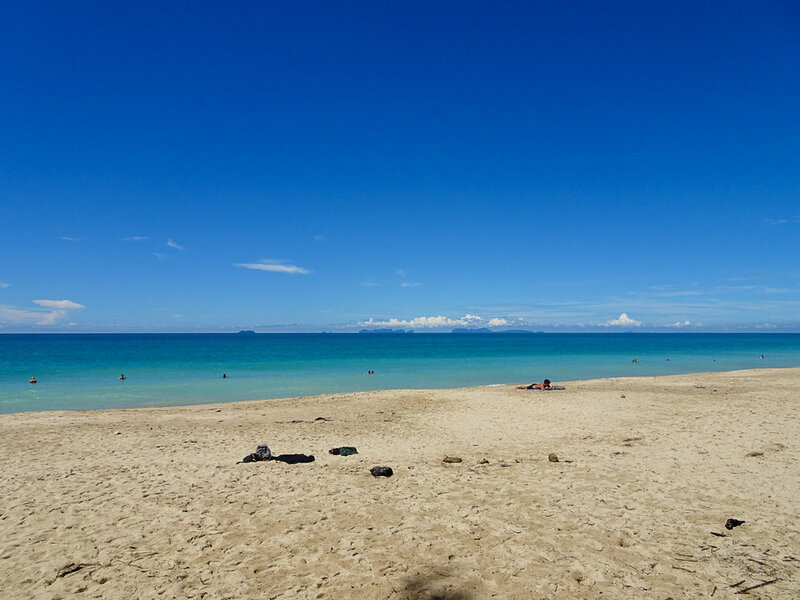 In our opinion, the best thing about Koh Lanta is the amazing beaches that line its western shore. We chose to stay on Khlong Kong Beach thanks to its cheaper, hostel-style, accommodations and backpacker-friendly bar and restaurant options. Each beach offers a different experience so do some research into the various accommodation, dining, and nightlife options and choose whichever beach meets your needs! In our opinion, you can't go wrong with any although the closer you are to the main pier, the more crowded the area will be. 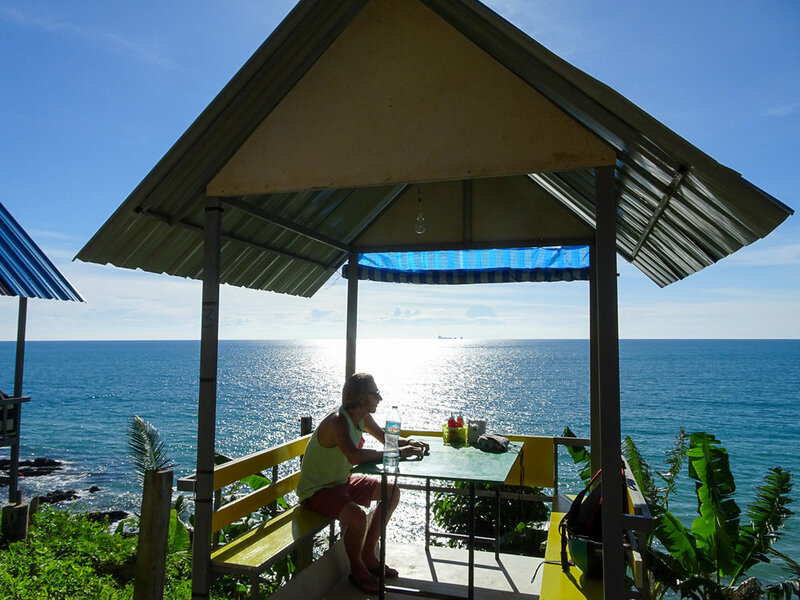 We chose the Sonya Guesthouse on Khlong Kong Beach which was just steps from the sand both also conveniently located near the restaurants and shops on the main road. Since Lanta's beaches are located on the western shore, we enjoyed gorgeous sunsets each night, even after some pretty intense tropical rainstorms earlier in the afternoon! After exhausting our explorations by motorbike, we decided to spend one day exploring by boat. We booked a snorkel tour that would take us to the surrounding islands for the day which including snorkeling in the crystal clear waters and even swimming through a cave to a pristine hidden beach. You can check out our video of our hidden beach adventure here. 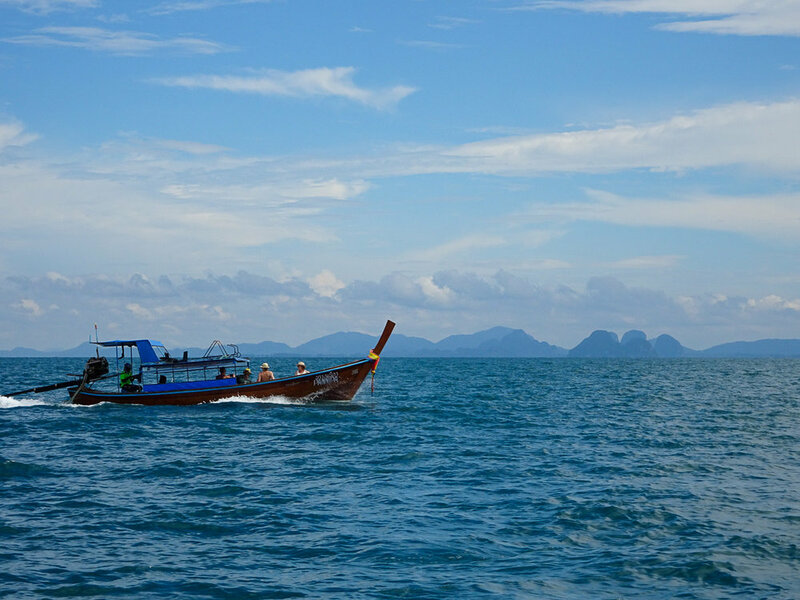 If you end up booking a snorkeling tour from Koh Lanta, we suggest staying for one or two nights on Koh Ngai, an island located a few miles east of Koh Lanta. Koh Ngai is even less developed than Koh Lanta and offers visitors white sand beaches to themselves, especially after the snorkel tours are gone for the day. Since Koh Ngai is a stop on the snorkeling tours, most operators will drop you off at Koh Ngai after you've hit all the snorkeling destinations for an overnight stay. 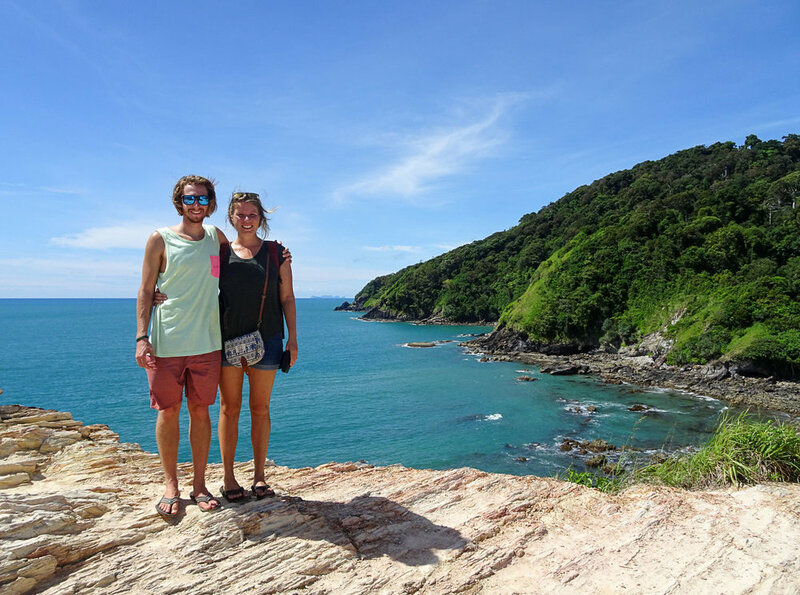 Overall, our time on Koh Lanta was some of our favorite in Thailand. The relaxed island vibe is exactly what we were looking to find in southern Thailand and Lanta offered all of that and more. We were also suprised at how few people we found on Koh Lanta, which is just the icing on the cake. If you're planning a trip to the Thai Islands, definitely add Koh Lanta to your itinerary before it becomes a not-so-hidden gem!